New or recently sterilized islands (for example through volcanic activity), provide ecologists with natural experiments in which to study colonization, development and establishment of new biological communities. Studies carried out on islands like this have provided answers to fundamental questions as to what general principles are involved in the ecology of communities and what processes underlie and maintain the basic structure of ecosystems. These studies are vital for conservation biology, especially when evolutionary processes need to be maintained in systems in order to maintain biodiversity. The major themes are how animal and plant communities establish, particularly on 'new land' or following extirpations by volcanic activity. 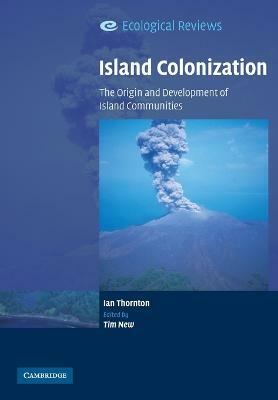 This book comprises a broad review of island colonization, bringing together succession models and general principles, case studies with which Professor Ian Thornton was intimately involved, and a synthesis of ideas, concluding with a look to the future for similar studies. 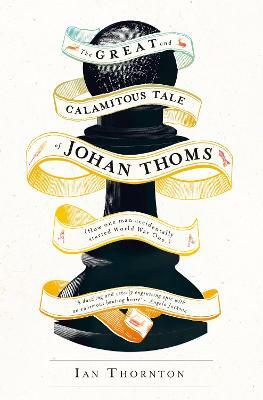 Buy Island Colonization by Ian Thornton from Australia's Online Independent Bookstore, Boomerang Books. Professor Ian Thornton (La Trobe University, Melbourne) was one of the world's leading island biogeographers, working primarily on the volcanic islands of the Pacific, and sadly died in 2002. 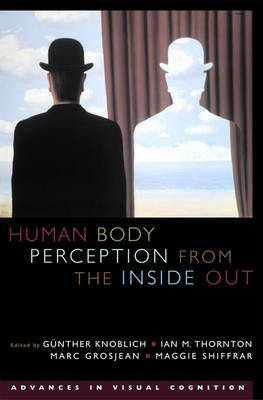 Amongst the papers he left behind was the manuscript of this book, with an express wish that should anything happen to him, his friend and colleague, Professor Tim New (also La Trobe University) finish the book for him, which he has done.